Another little haul here, not really beauty related but I thought you'd still like anyway! 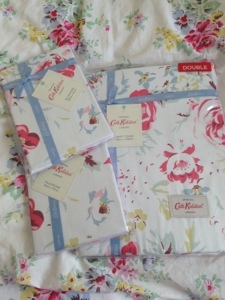 These were a bit of a splurge but i'd wanted the greenwich rose print for ages so I decided to just go for it and I love them! 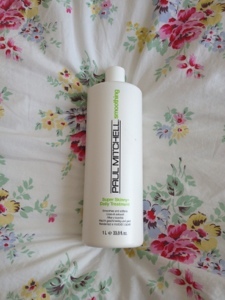 This is the Paul Mitchell Super Skinny Daily Treatment - I really do not need any more conditioners but this huge litre size bottle was only £7 so I ended up picking it up anyway. 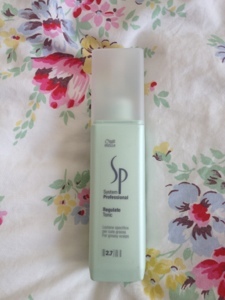 This a anti-greasy hair type tonic, it has a pointed nozzle so you just direct it staright to the roots, not sure what I think of it yet but at £2.99 it was worth a shot. 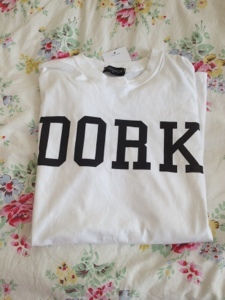 I really like these Geek and Dork tops for sleeping in, there's something quite cosy about them so I picked this one up in the sale. 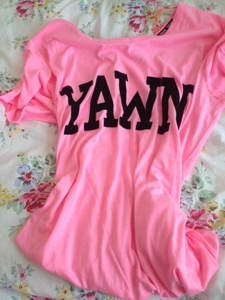 I'm not sure why I bought this, but I think the neon pink sucked me in, again Pyjama's are a bit of a weakness, I have stacks just sitting with the label on that I haven't worn but it's a bit of a comfort thing to buy them. 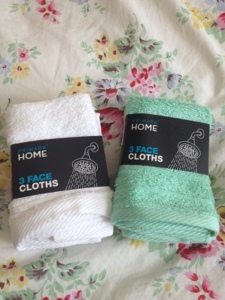 I have quite a few packs of these, the mint coloured ones seem to sell out pretty quickly these days, but I like using the mint colour to cleanse and then one of the white to dry my face. 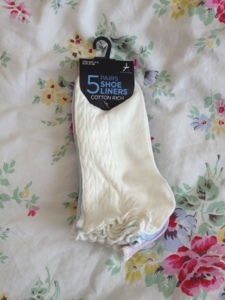 Again, not sure why I picked these up but I think the colours of these pretty pastel socks sucked me in. 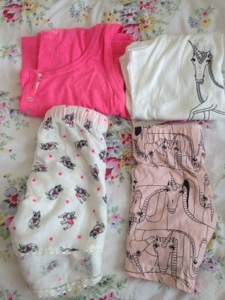 1 comment on "HAUL : Cath Kidston, TK Maxx & Primark"